SPD offers full service catering, a full deli featuring daily hot and cold items, daily lunch specials and sandwiches made to order. Our catering menu features a variety of party trays, hot hors d'oeuvres and ready to go hot & cold dinner items. 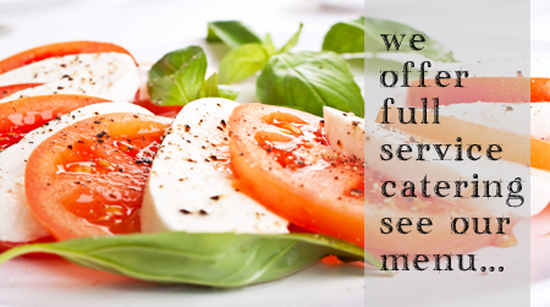 Click to see our full catering menu.